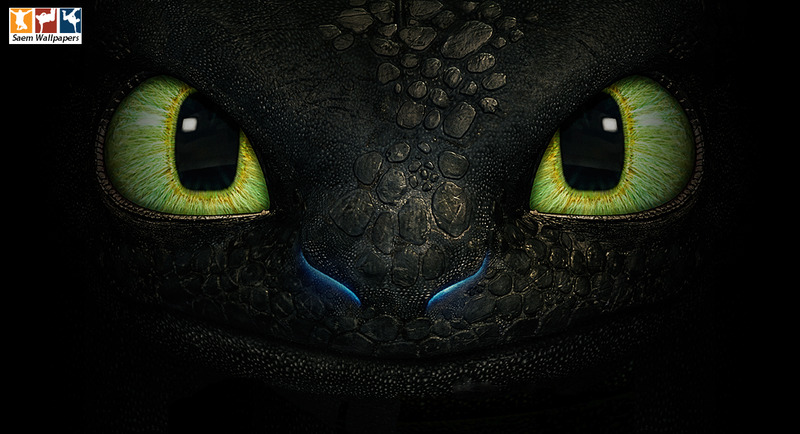 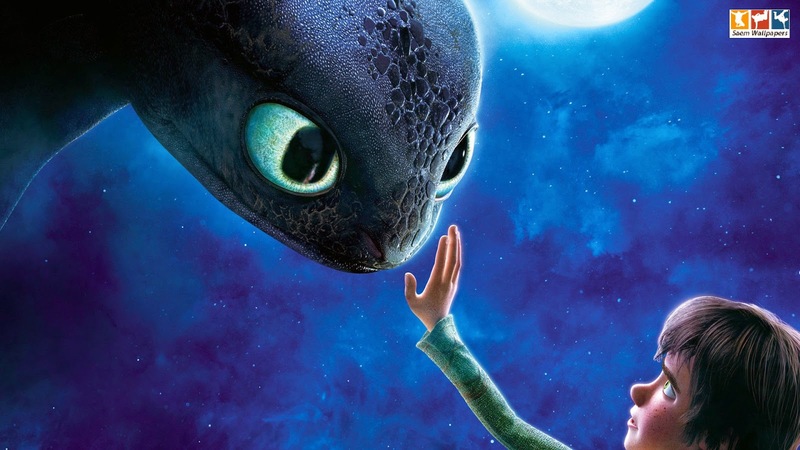 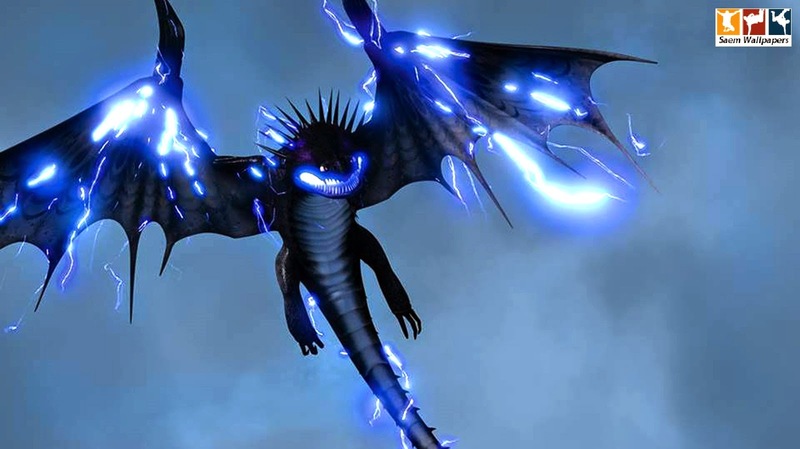 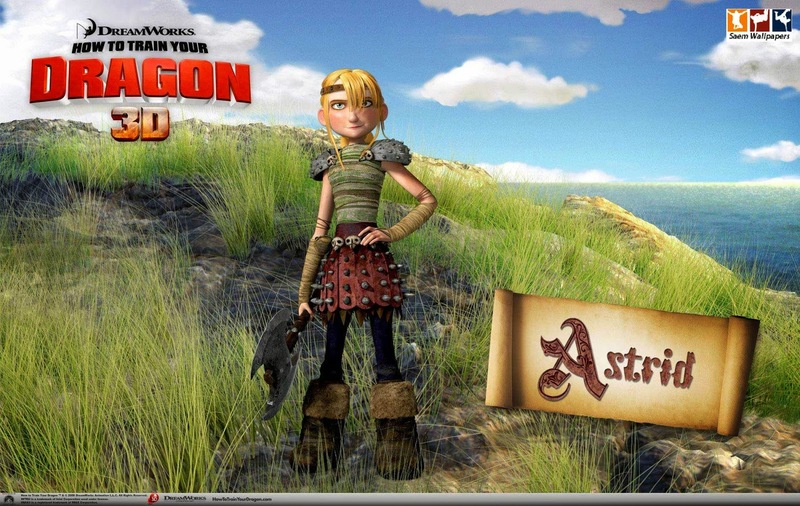 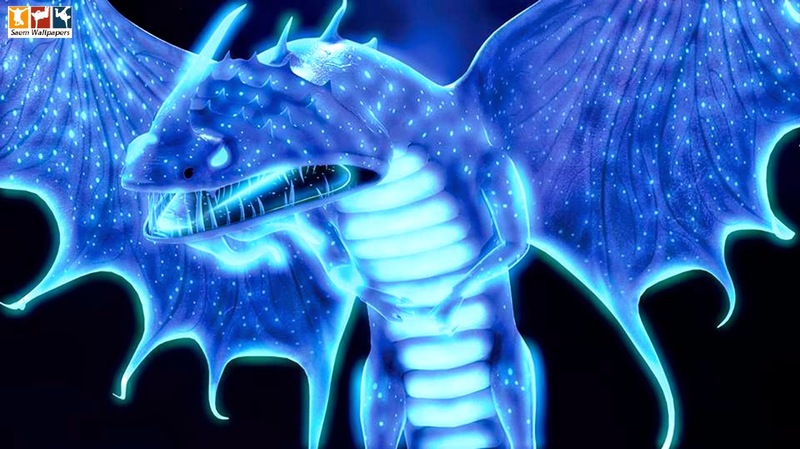 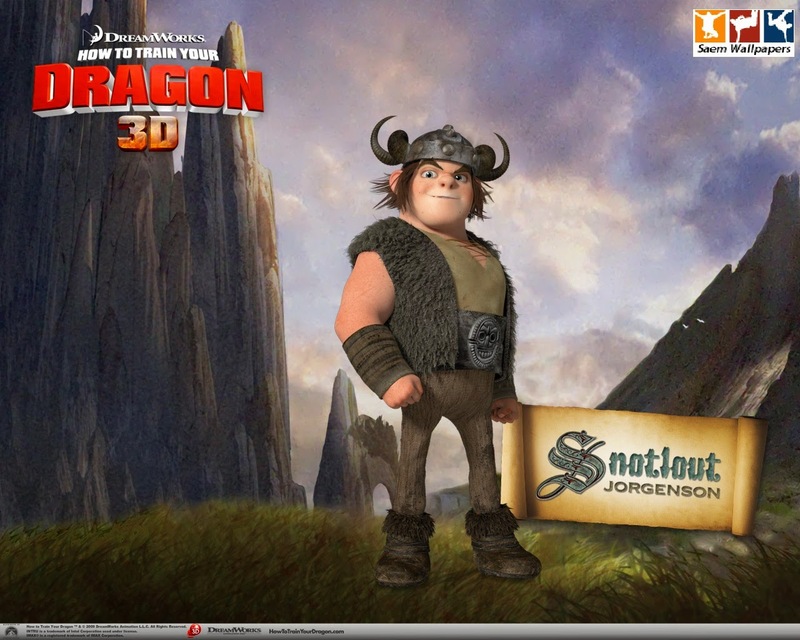 Wallpapers / Unlimited information: How to Train Your Dragon. 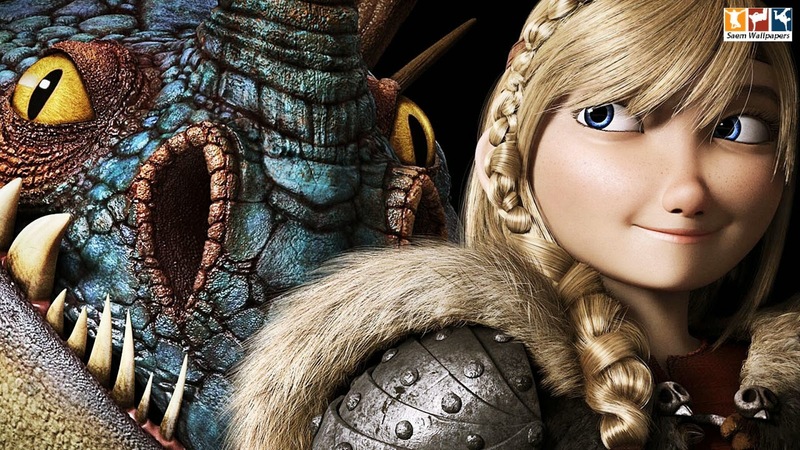 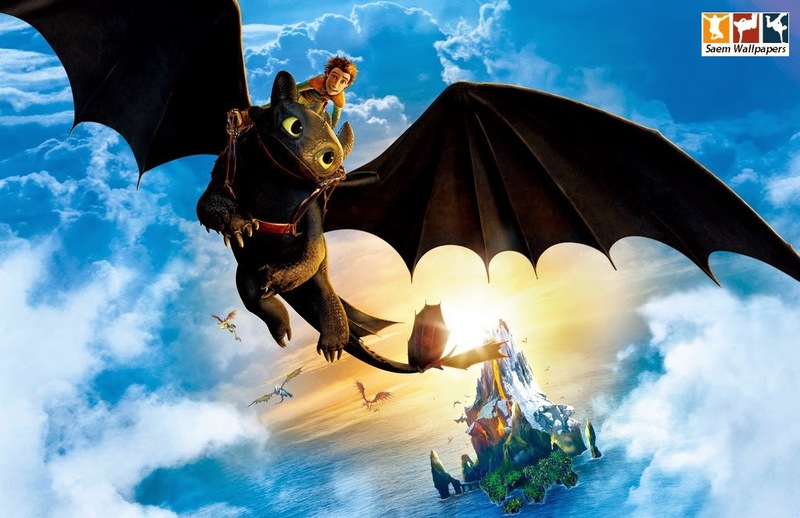 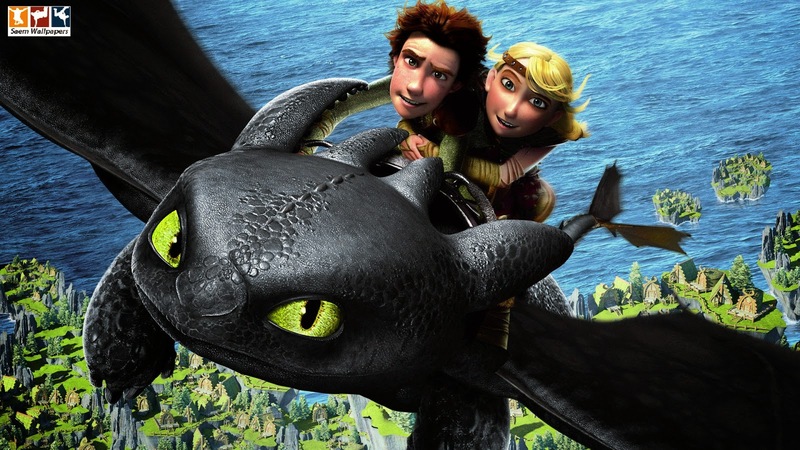 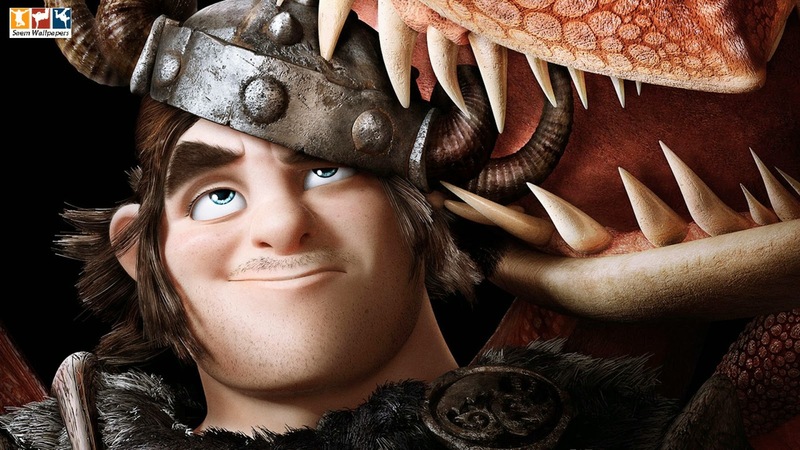 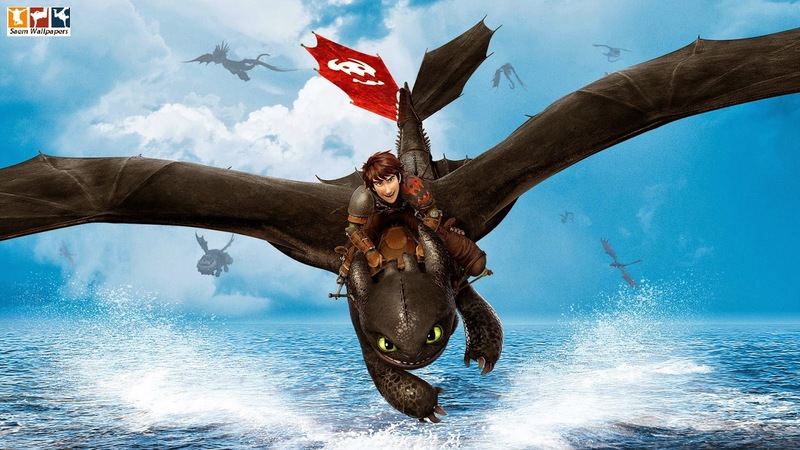 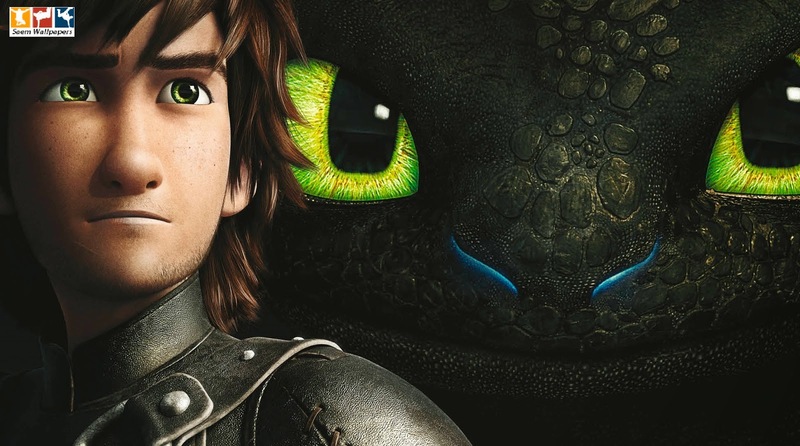 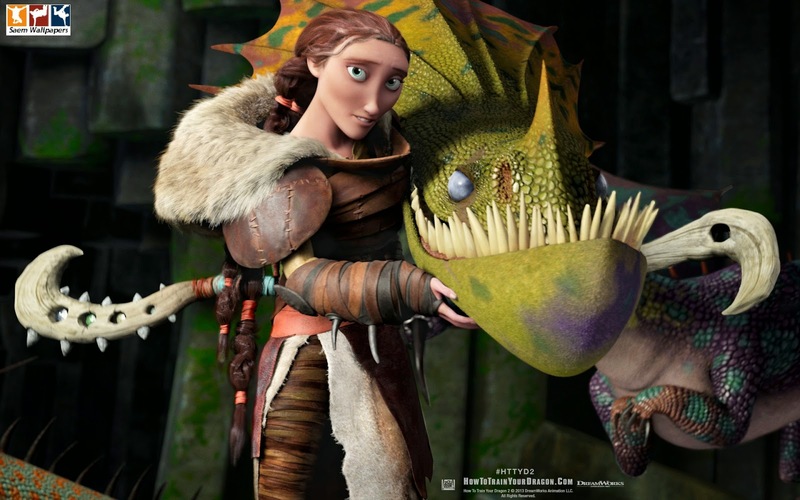 Hiccup is a teenager from the island of Berk, where fighting dragons is a way of life. 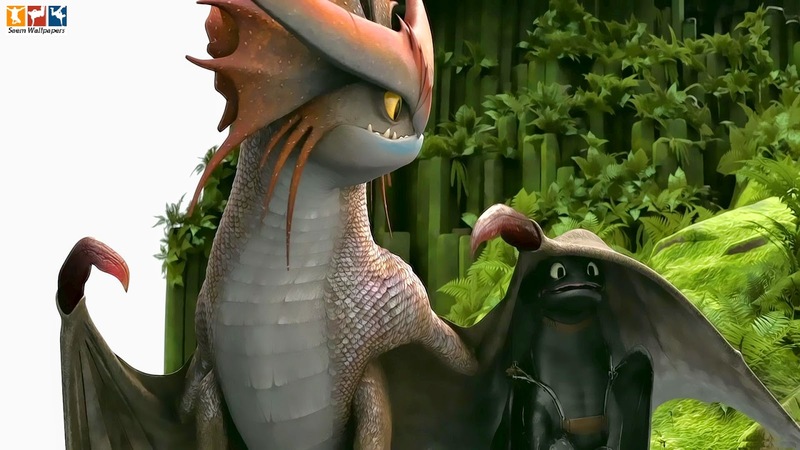 His progressive views and weird sense of humor make him a misfit, despite the fact that his father is chief of the clan. 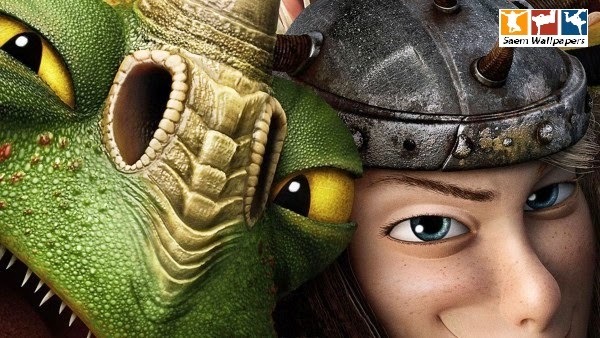 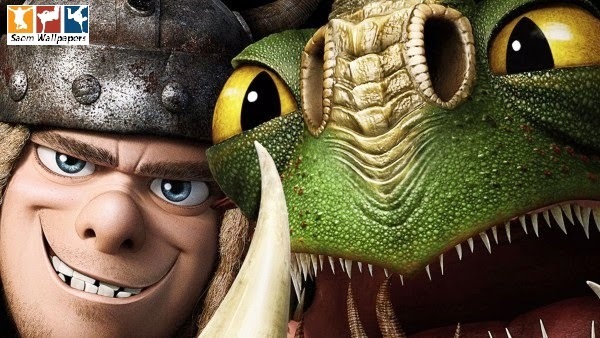 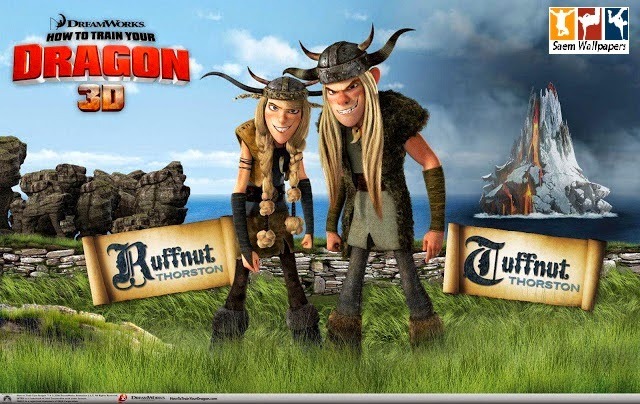 Tossed into dragon-fighting school, he endeavors to prove himself as a true Viking, but when he befriends an injured dragon he names Toothless, he has the chance to plot a new course for his people's future.